I’m wondering if these allergy meds will subdue the perpetual allergy sneezes during my run tomorrow… Can I run and sneeze every ten seconds – let’s say ten times in a row? I hope I don’t have to! I can’t have two bummer races in a row! So Allegra, rest, tea, and vitamin water it is for me tonight! Thanks! Hope you are not suffering too! Darn allergies!!! 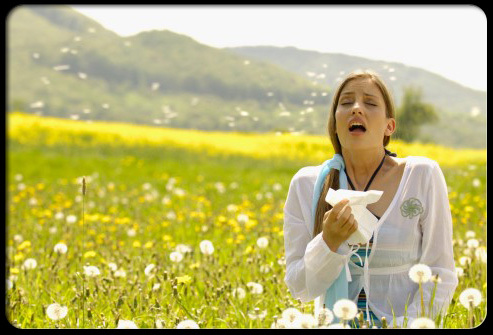 Either your sneezing and your nostrils won’t stop the fluid from running out. or your head feels so stuffed up that it if going to exploded! Neither which make it easy on running girl. I hope your med and tea etc and hopefully a good night sleep help you for your next run. I couldn’t do it.I have a hard enough time breathing with these allergies without running!! Starting to feel better. My nap really helped, looking forward to a good sleep tonight!